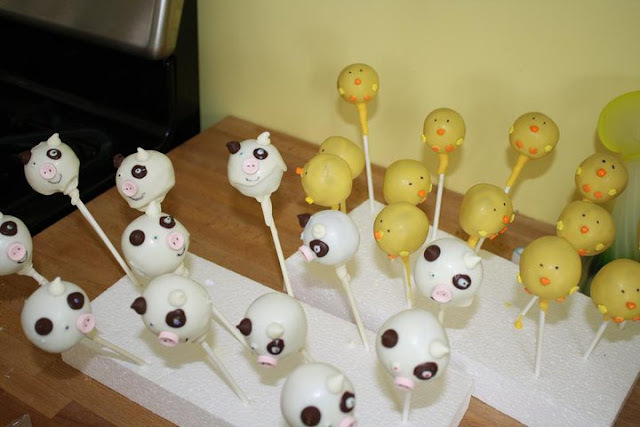 Inspired by cake pop master Bakerella and my friend Linsey who made an entire barnyard of super cute farm animal cake pops for her son's birthday a few years ago, I decided to make my second batch of cake pops. My first attempt was bride cake pops for my sister's bridal shower- they were A LOT of work because of all the detailing. Each had a 5- pearl necklaces and 3-flower bouquet all of which I had to 'glue' on individually. This time I figured I'd make pumpkins (not jack o' lanterns) with nothing but some sprinkles and a tic tac stem. The candy corn cake pops were a bit more labor intensive because I had to triple-dip them to get the three colors. 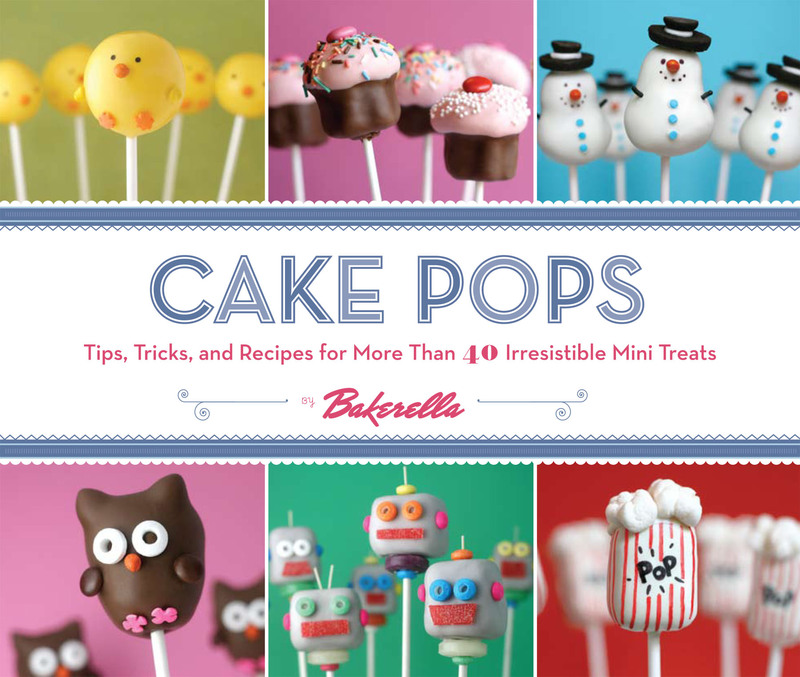 Cake pops really started getting popular a year or two ago thanks to Bakerella and her awesome cake pop blog and cookbook. 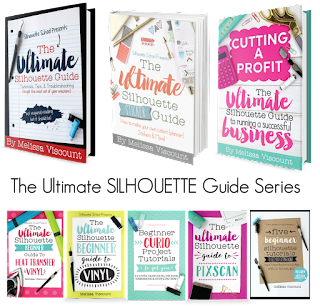 She's got tons of ideas and has inspired me for sure - of course mine never look nearly as good as hers. If you want to shape the balls into something else such as the candy corns or pumpkins do this now, but always make balls first. 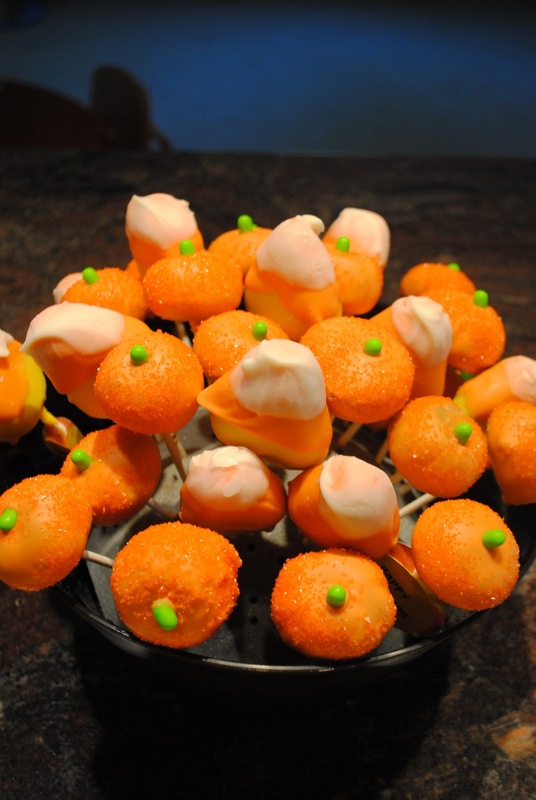 I made the ridges on the pumpkins by gently pressing a lollipop stick on the cake ball.